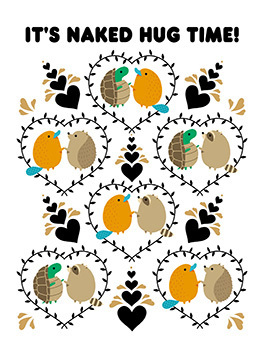 Hey, lovebirds, get a room...or a card! 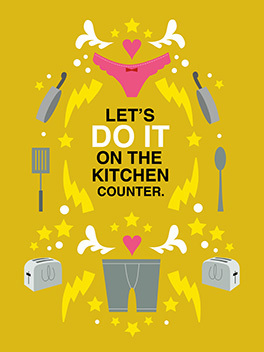 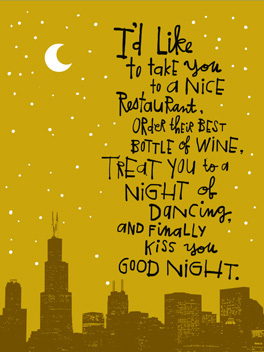 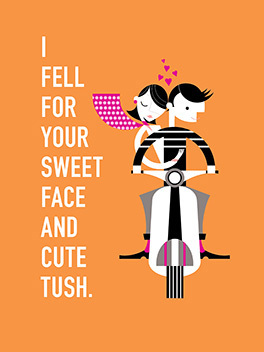 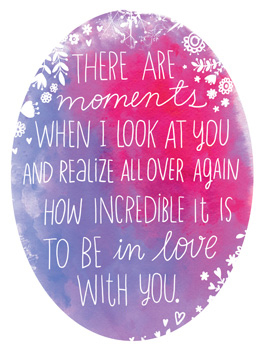 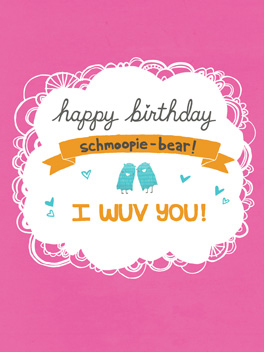 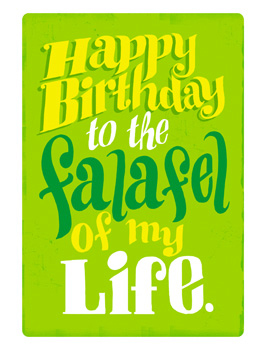 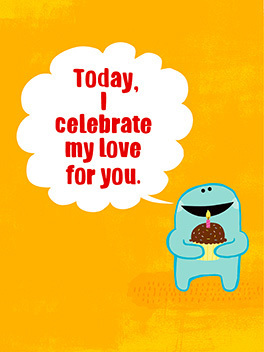 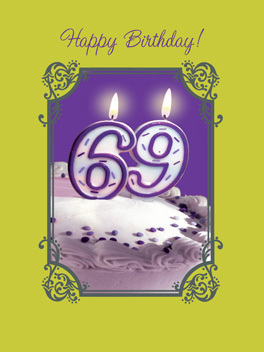 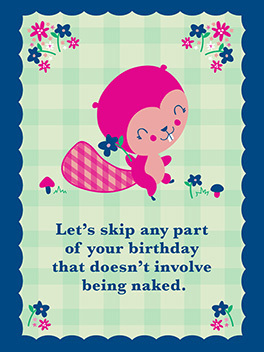 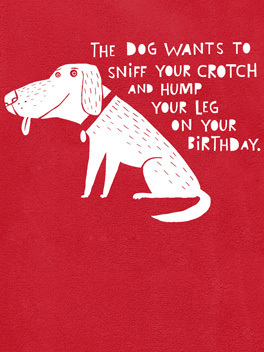 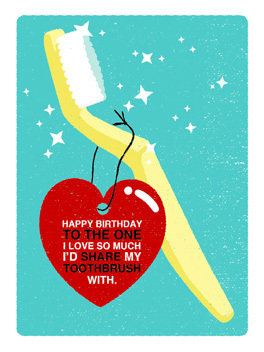 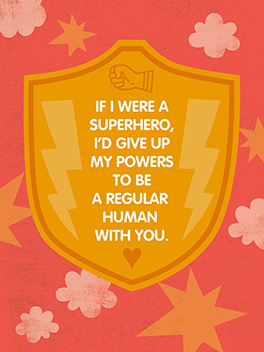 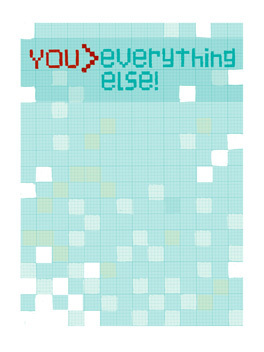 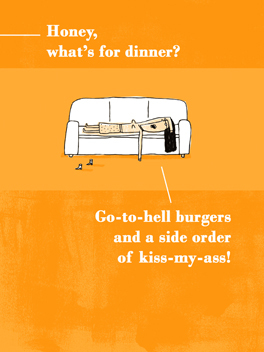 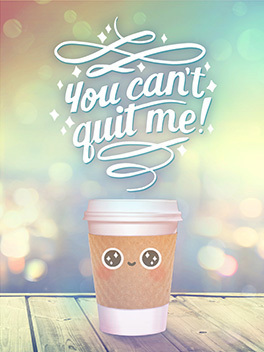 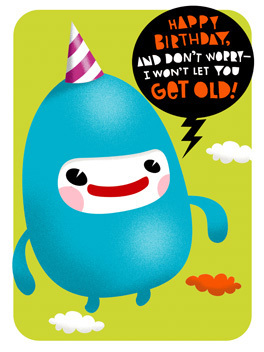 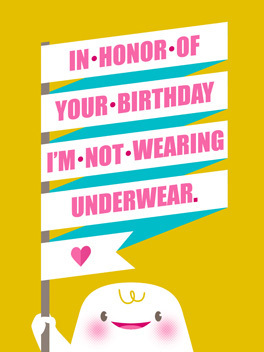 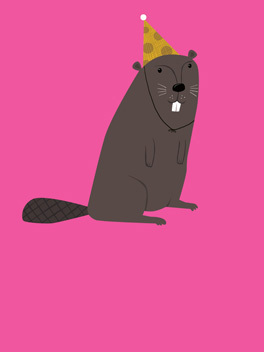 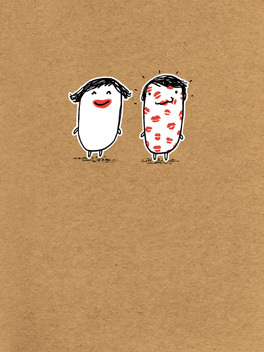 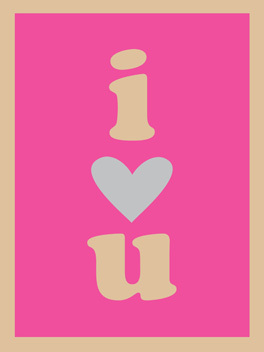 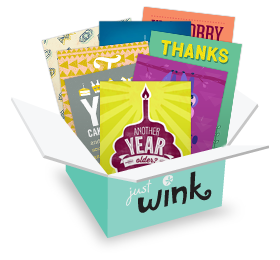 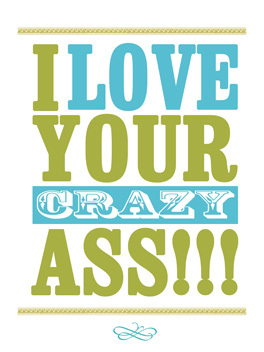 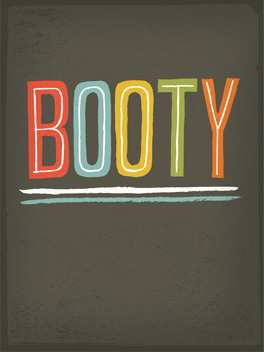 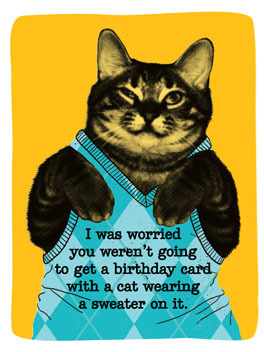 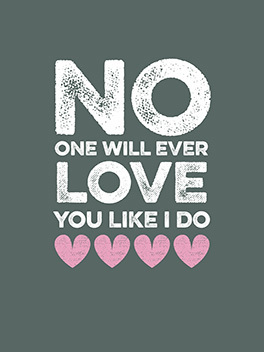 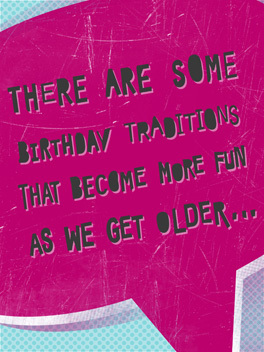 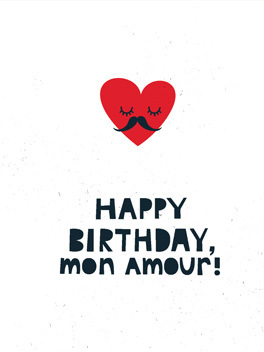 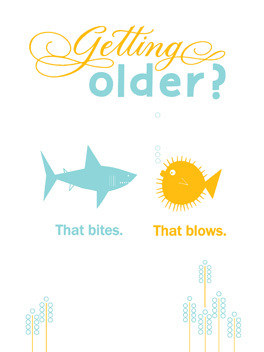 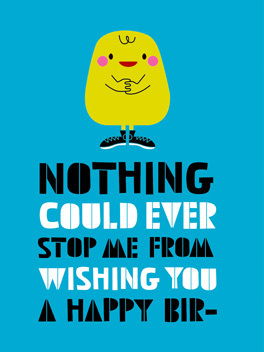 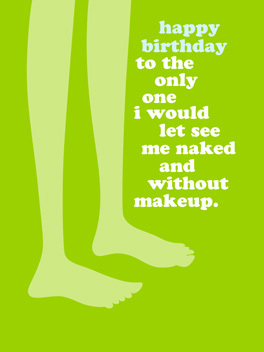 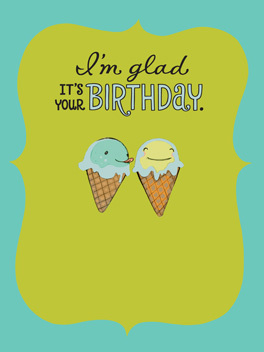 Our romantic birthday cards are unlike any you'll find out there, designed to reflect real relationships. 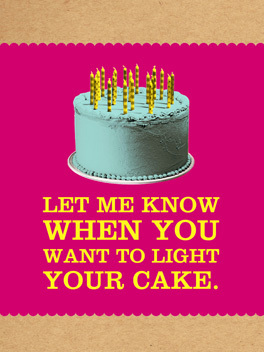 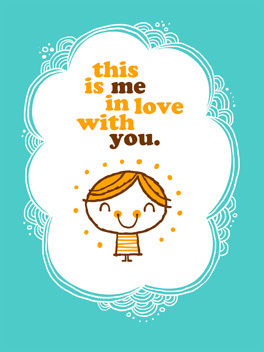 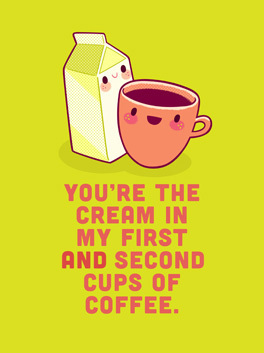 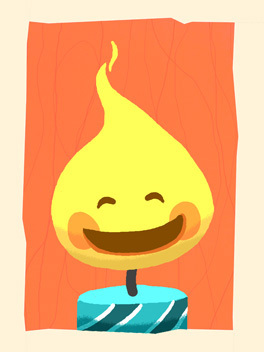 So, for love cards from seriously sizzling to simply sweet and everything in between, you've come to the right place.